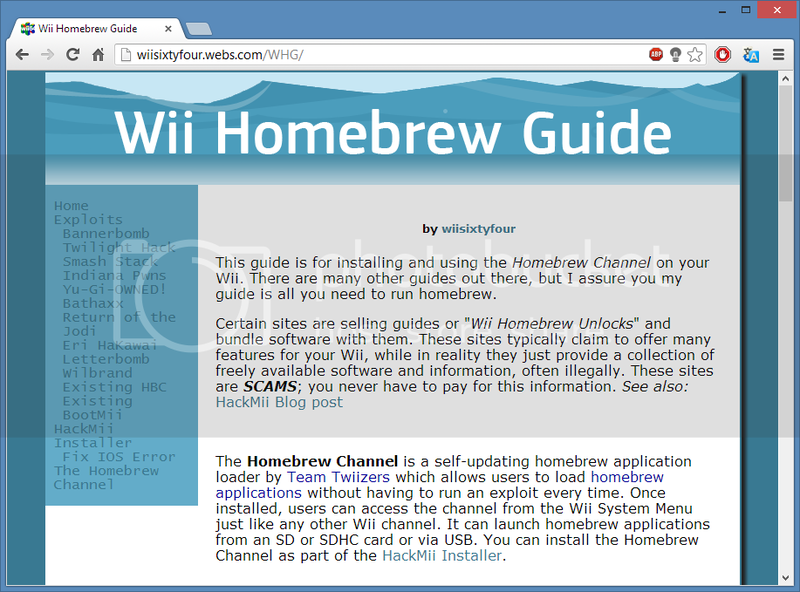 I've been taking a web development class this semester so I decided to redesign my Wii Homebrew Guide. Using what I learned in class and what I could find out just using Google I redeveloped every page. Devolution - What Is It? If you've seen my YouTube video about Devolution then you already know that it's a Gamecube ISO loader, but how does it work? Well first off, most of you know that the Wii has a "Gamecube mode" in which the hardware that is Wii-specific turns off and the Wii basically becomes a Gamecube. In "Gamecube mode" you cannot access the USB ports on the Wii, use Wii remotes, or use the Wii's internet connection. Gamecube games run on MIOS, while Wii games use IOS. 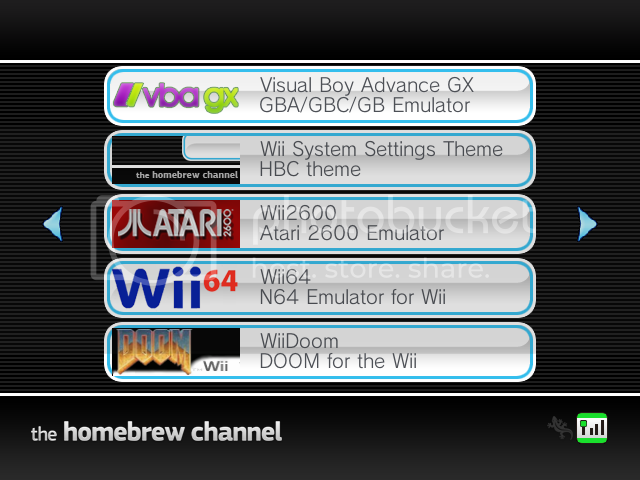 This is a Homebrew Channel theme that I made that looks like the Wii's System Settings. 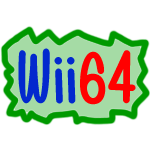 I have now released an updated version that uses a Wii font as well, so if you have the new HBC v1.1.0 then you can use this theme. Pictures and download link below. So recently I've been asked by a friend to recover some photos from an iPod touch 4th generation. The person had forgotten the passcode and gotten locked out of their own iPod. I have read many tutorials and articles on data recovery on iDevices but they mostly say the same thing. "You must restore the iPod and use data recovery software on it" which is a complicated task in and of itself.